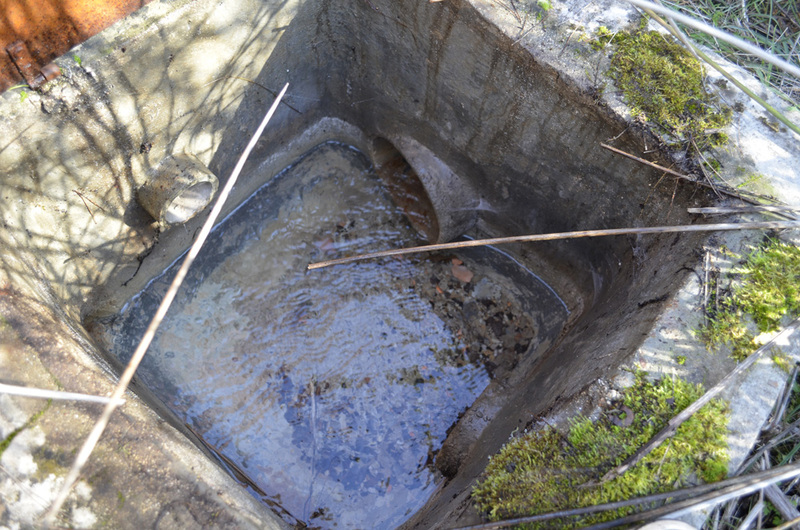 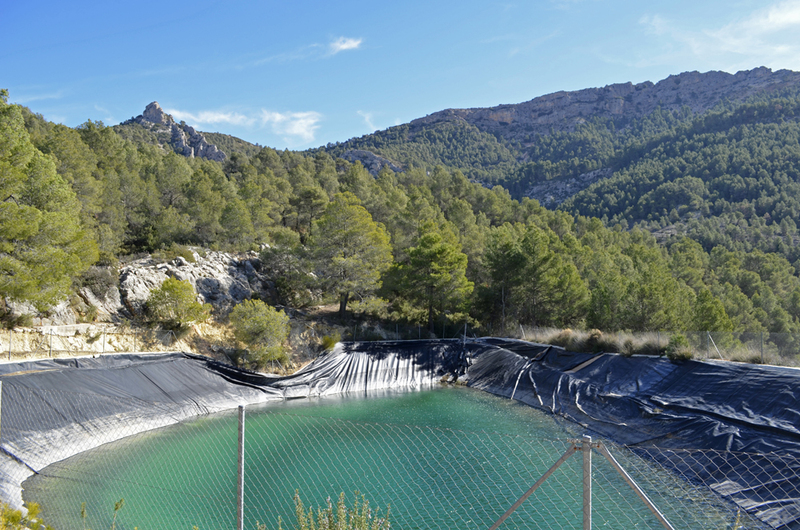 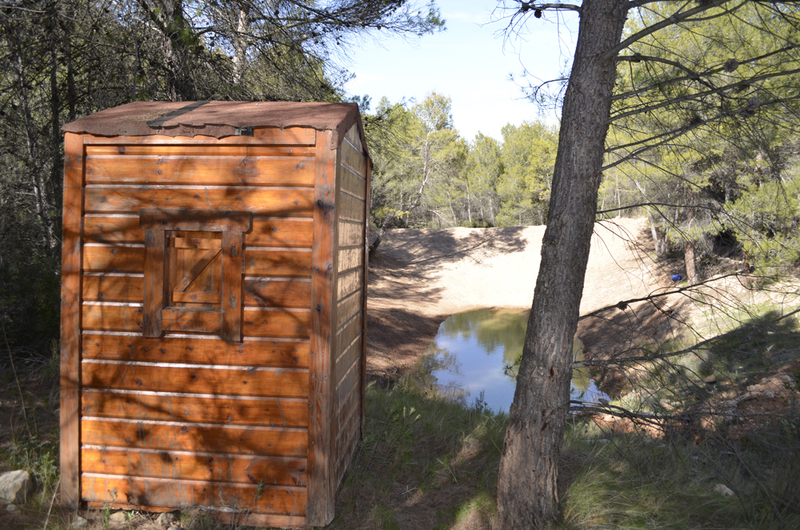 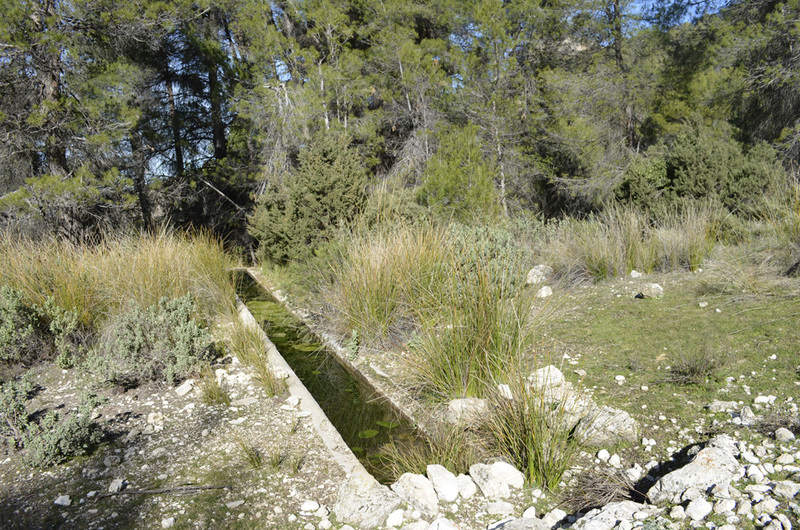 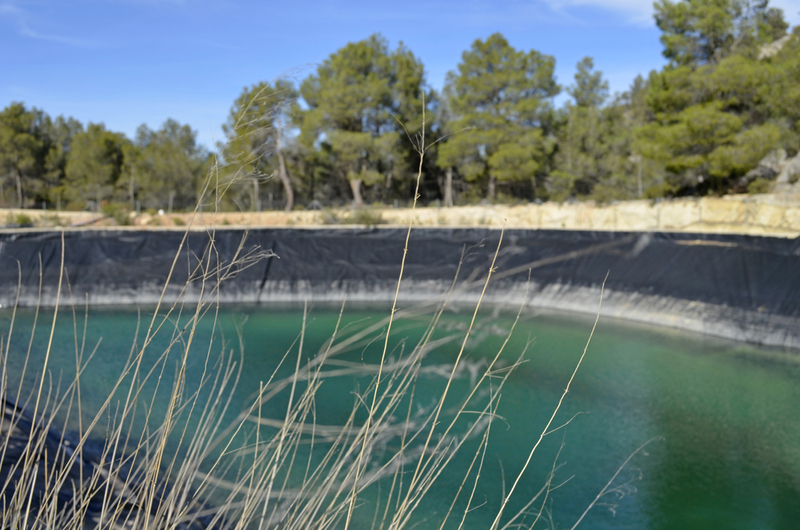 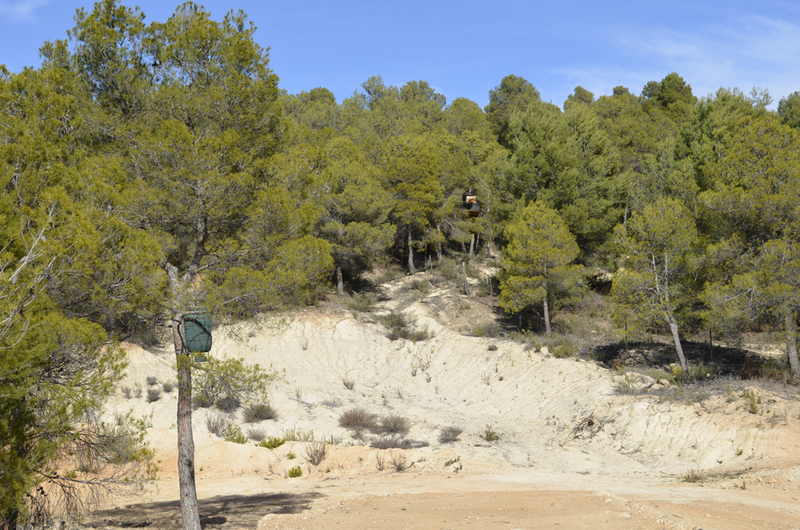 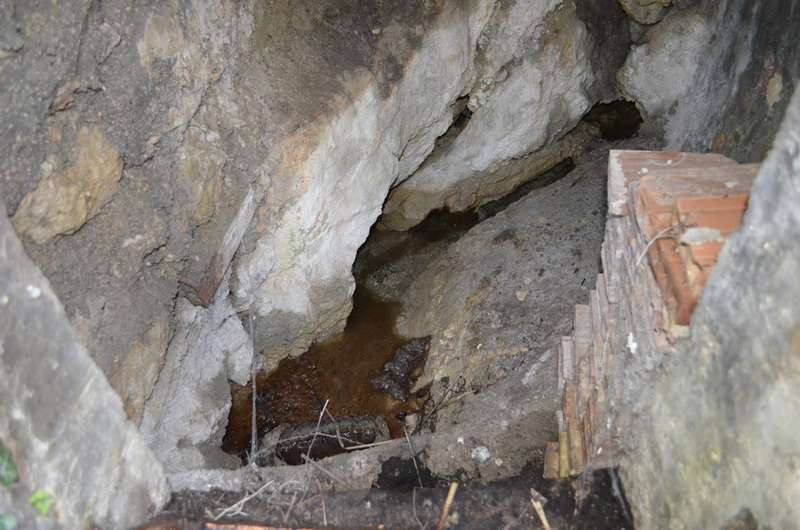 Luxury mountain Finca with natural spring in Sierra Espuña natural park, Murcia. 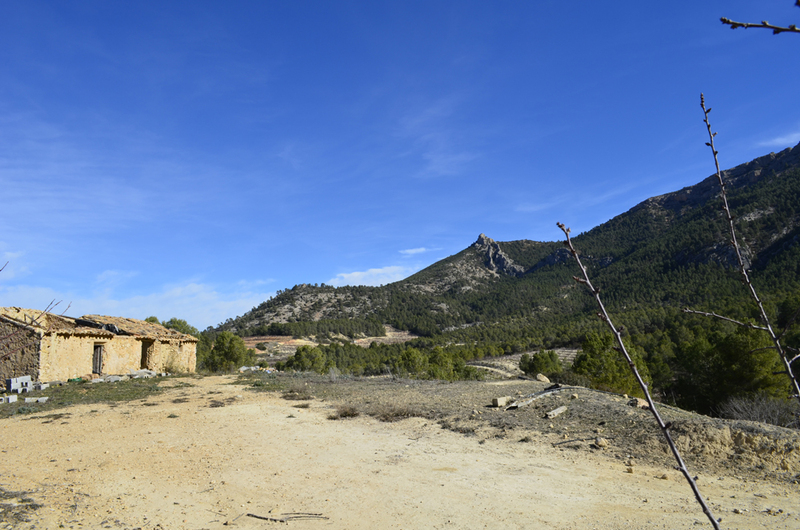 Amazing spanish Finca in Murcia. 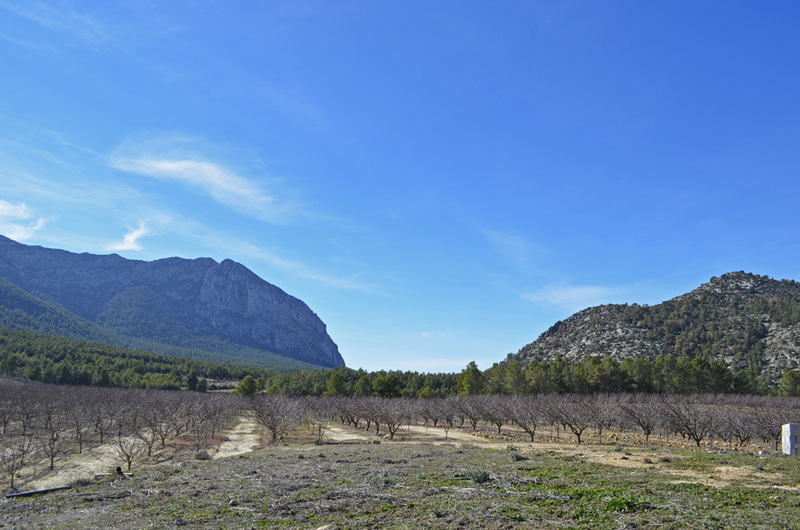 Spectacular farm for sale located in the municipality of Mula, in the natural park of Sierra Espuña. 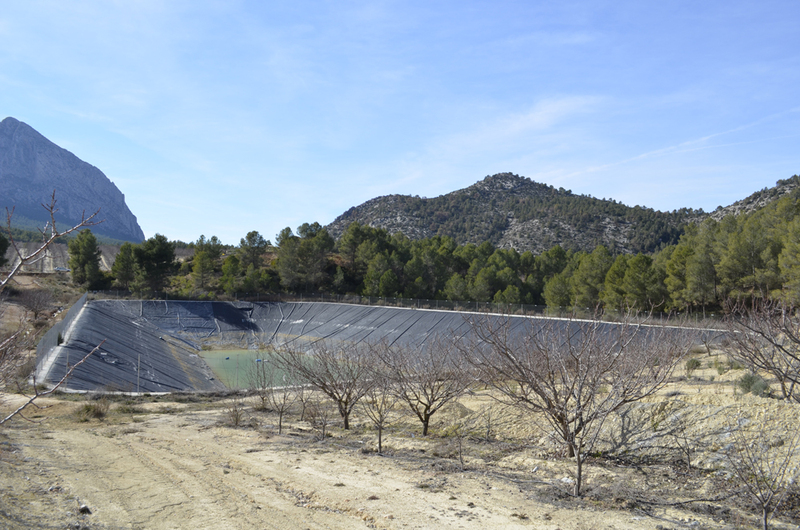 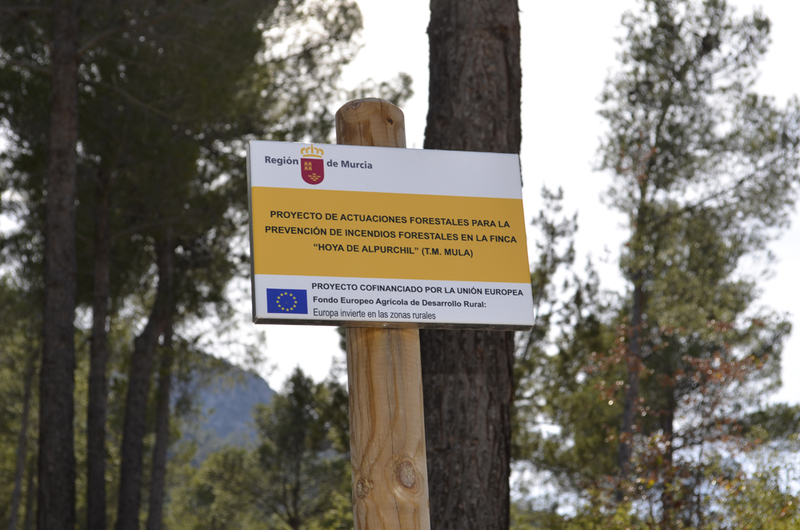 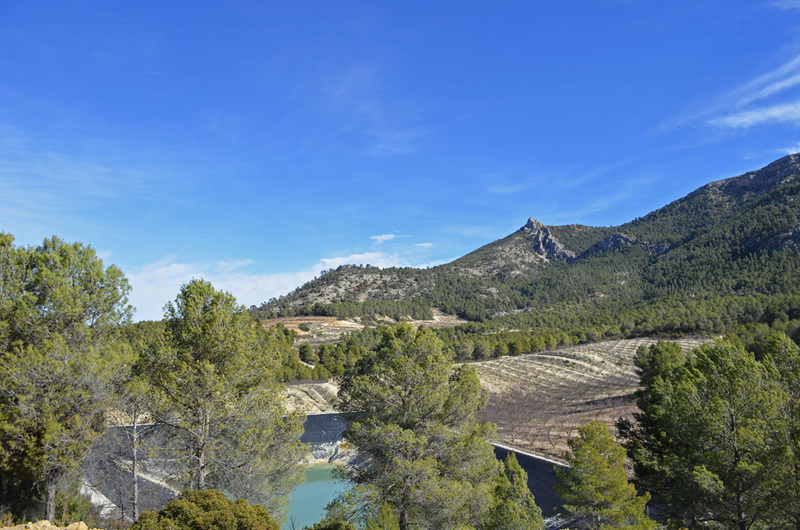 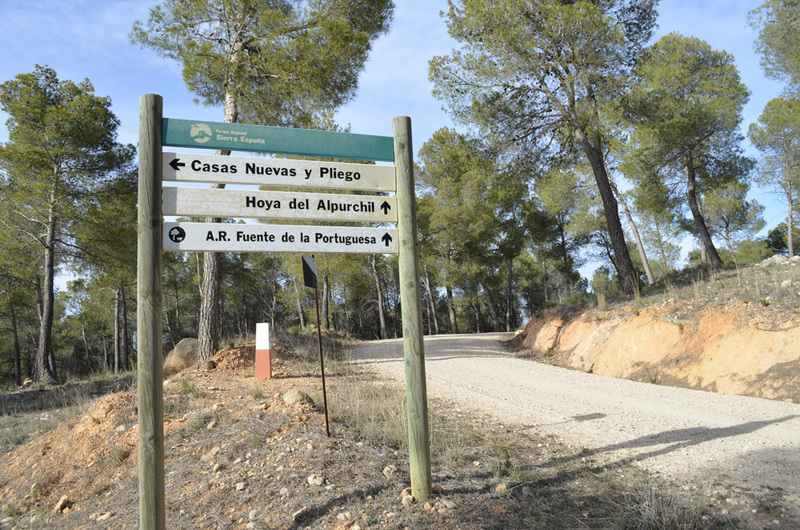 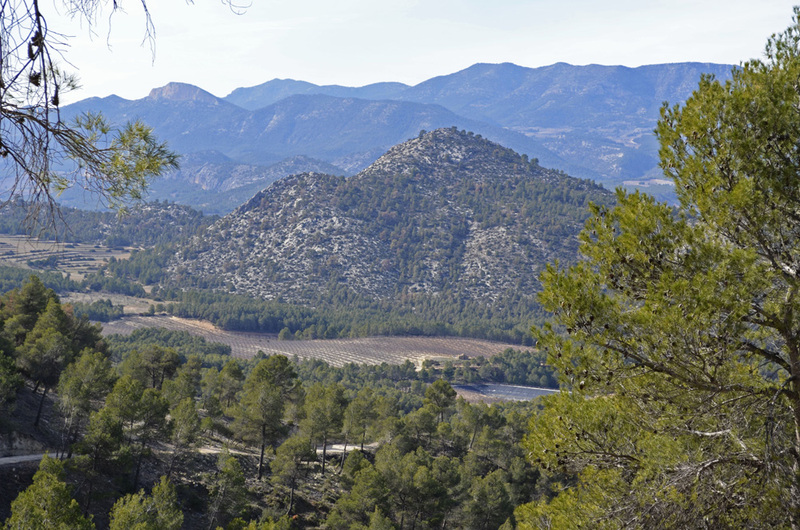 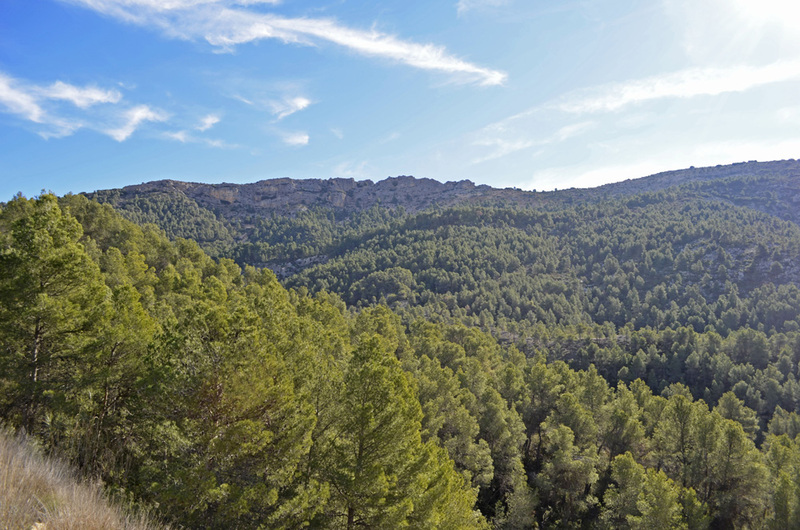 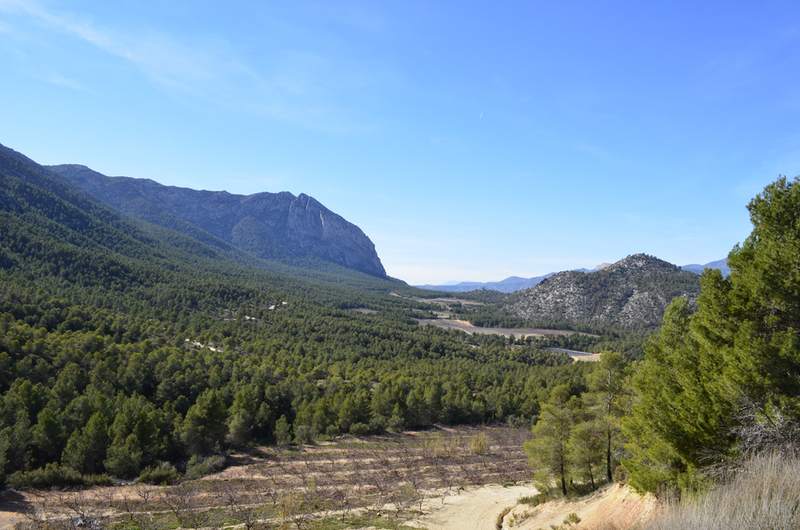 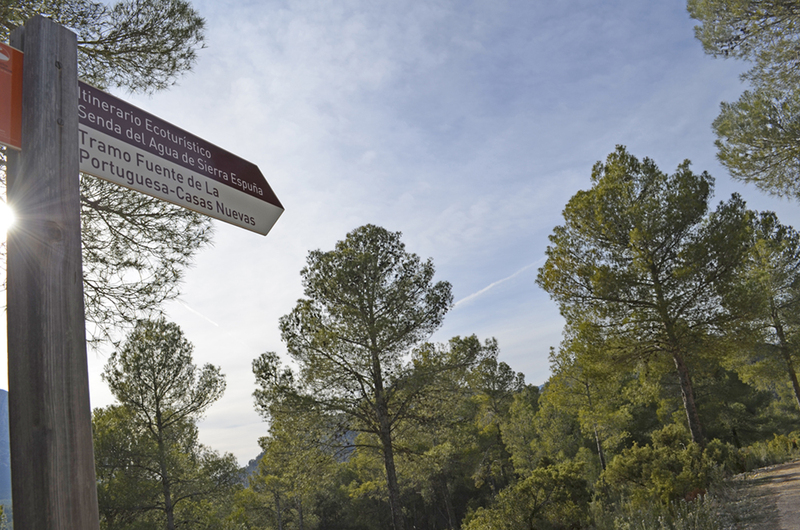 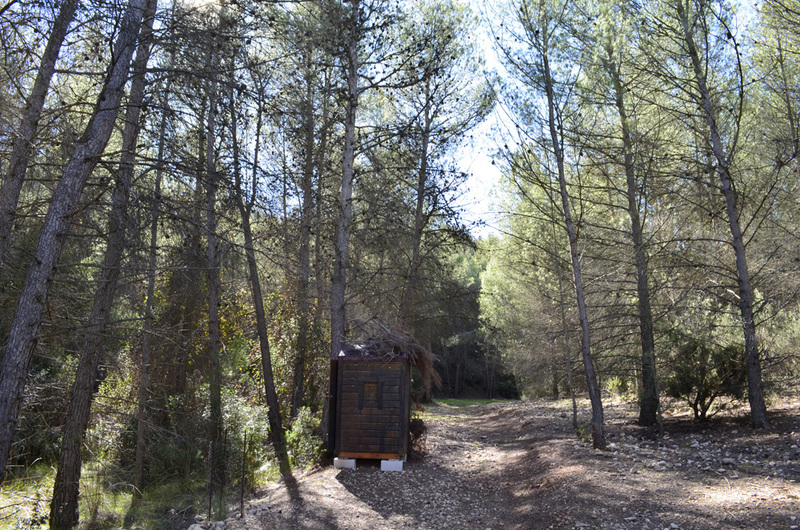 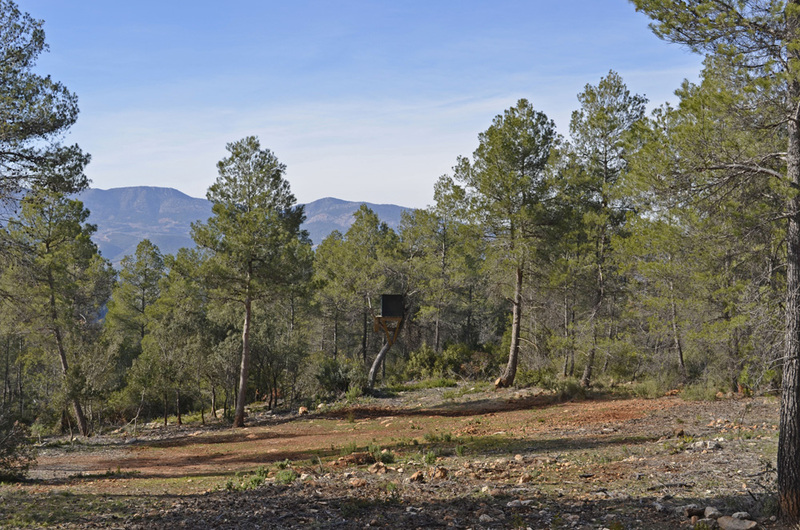 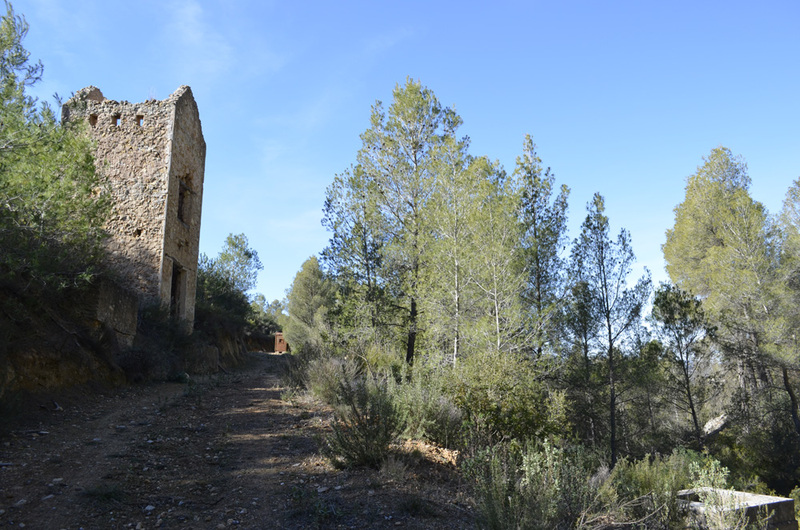 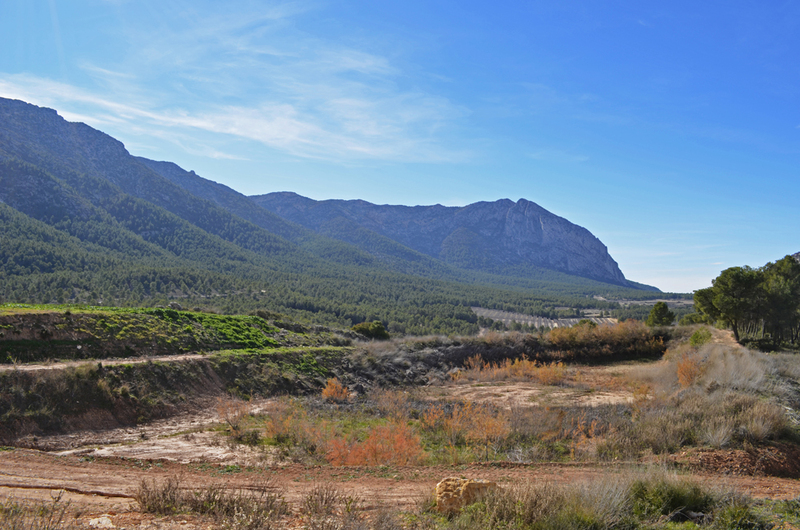 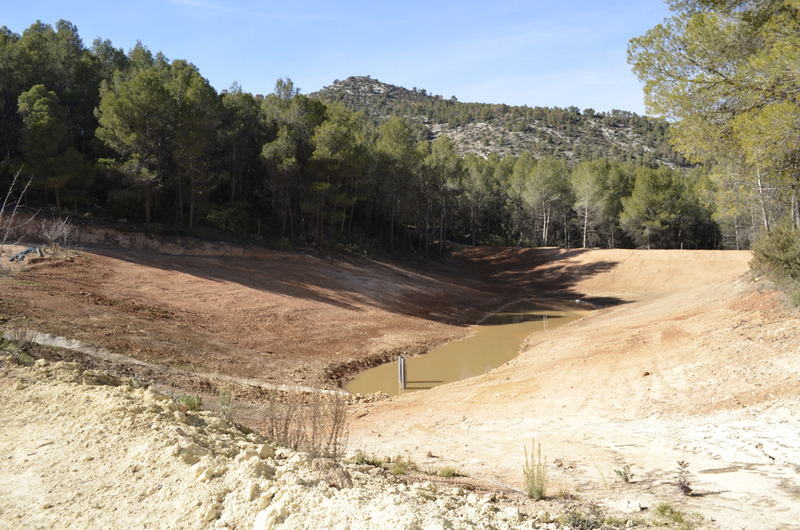 A unique opportunity to invest in one of the most exclusive mountain fincas in Murcia. 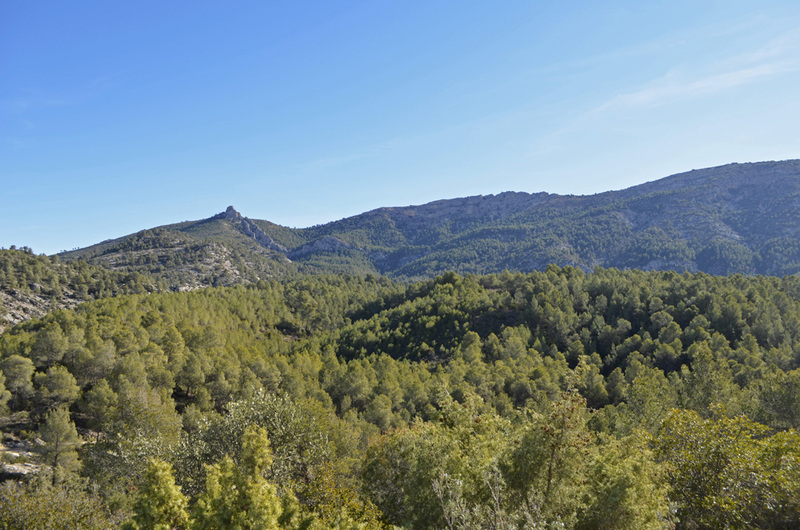 A private mountain valley of extraordinary beauty, in a natural setting of lush vegetation and fauna to enjoy nature and wild life. 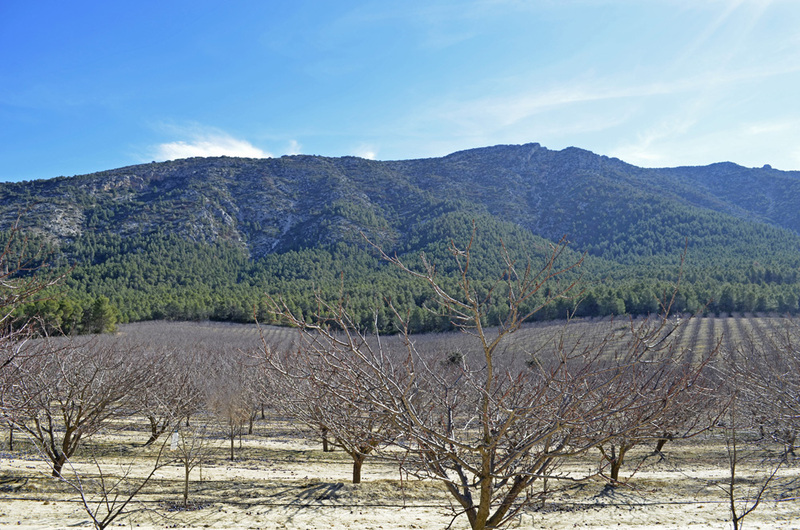 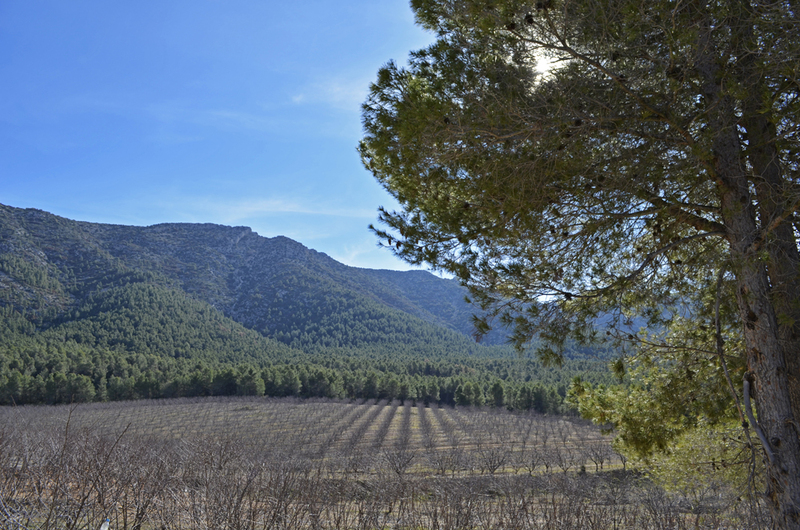 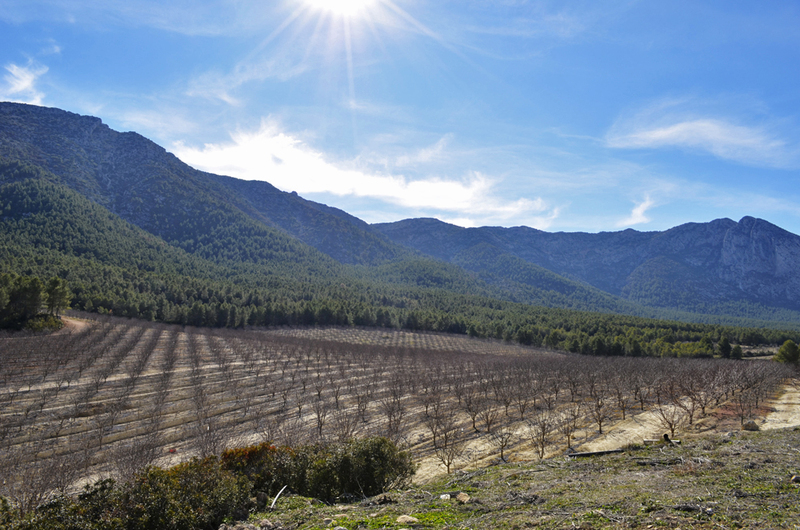 It consists of a valley surrounded by mountains with 226ha, including crops, 33 hectares of growing area and with hunting ground.